I think these shades are beautiful. 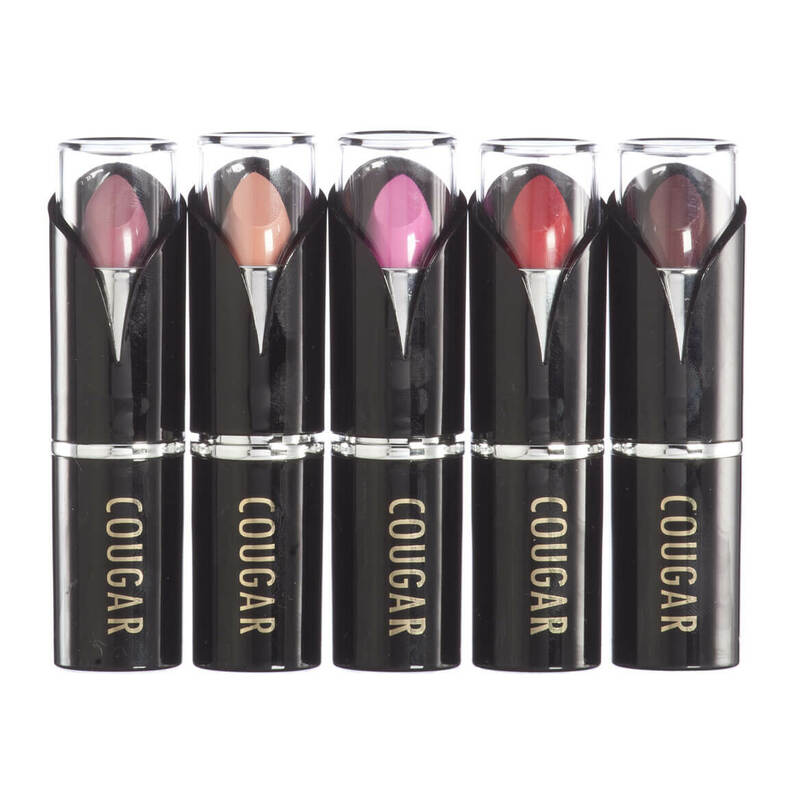 I have five young ladies that I need stocking stuffers for, and these beautiful lipsticks are going to be a wonderful surprise for them. They are beautifully showcased, and the price is amazing. 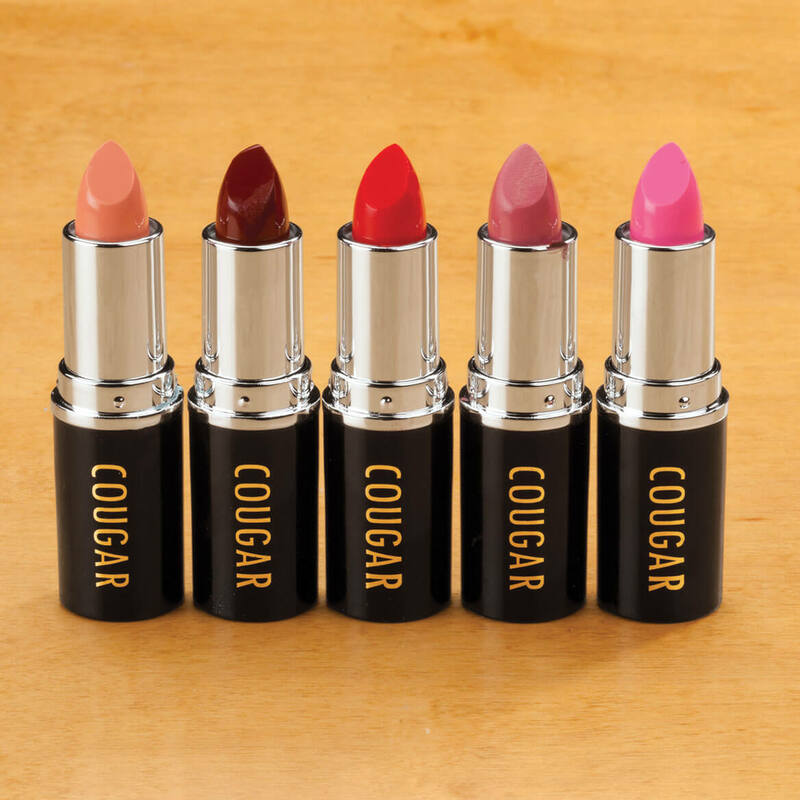 A variety of colors and for emollient ingredients in the lipstick. Wanted to try the mineral lipsticks for my dry lips. my wife has a weak back and I hope this back brace will help.